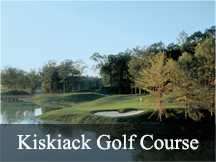 Virginia Beach National opened in May of 1999 as the premier public golf course in the Tidewater Area. A Pete Dye Design with assistance from Hall of Famer Curtis Strange, VB National is a masterful blend of natural grasses, waste areas, rolling fairways and "tour quality" greens. The course has hosted some of the best players in the world over in past years as the host of the NATIONWIDE TOUR’s Virginia Beach Open. 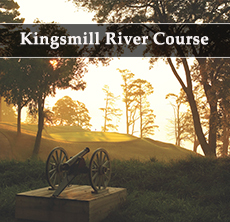 This Par 72 course stretches to well over 7200 yards from the Championship Tees and can offer you all the challenge you want, however, five sets of tees insure you the ability to find your "comfort zone." 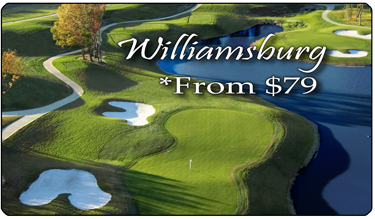 Please join us for a round at Virginia Beach National soon… Challenge your game on a course that has "tested" the pros!